Plus it is one of the cheapest forms of exercise to do – you just go outside and hit the road. Whether you’re born to run or being forced to by more enthusiastic friends, we all begin at the starting line. To ensure you are moving safely and effectively for days, weeks and years to come, read my top 5 tips to starting a new running program. Local, trustworthy and the best port of call for a general health check-up. Your GP will be able to measure your BMI, blood pressure and ask the right questions to understand where your health is. Use this a benchmark for your goals, which we’ll get to later. You don’t know your body as well as you think. A physiotherapist will be able to take you through your posture, the muscles that need development, what stretches and exercises to aid your running and what pain points to watch out for. Active wear, headbands and fancy smartwatches are all great pieces of equipment but they’re not going to protect your feet from impact. All running shoes aren’t created equal – there’s a lot of specialisation in running shoes. Some are better for pavement, long distance, sprinting, cross-country and so on. Check out the features and descriptions of the shoes before deciding on what pair is right for you. See if they’re comfortable – running for any length of time in uncomfortable shoes is going to feel like torture so be sure to get properly fitted and try out any pair you’re considering. Ideally they should be ‘snug’ – not loose or so tight they’re pinching your feet. Improving on your time and stride. For beginner runners, there are a few basic principles to remember. Good posture makes good runners – stand up straight, chest out, shoulders back and head level. Your new adventure into the world of running should have a big, exciting goal. Running a half or full marathon, beating your sprinting time by seconds or getting the most out of a hiking holiday overseas. The same goes for distance, increasing 1 km to 1.1, 1.2, 1.3 and so on. Provides time to discover the strengths and weaknesses in your stride. 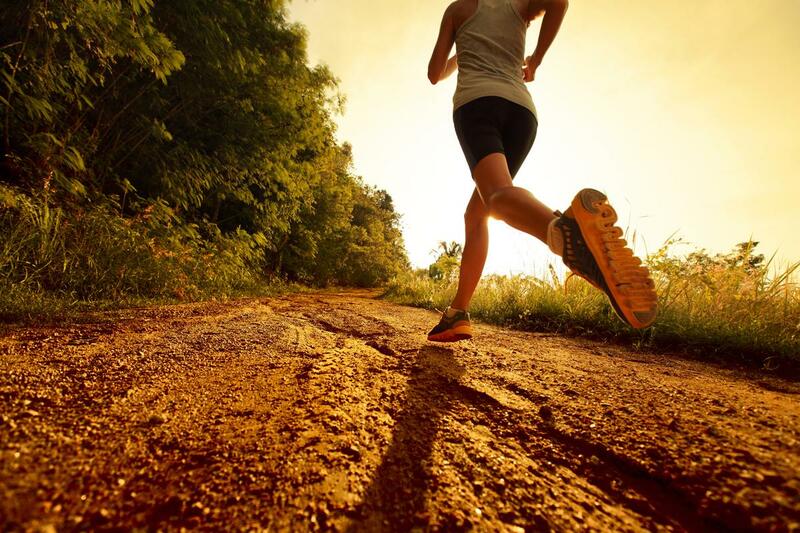 Run outside – there is nothing like getting out in the great outdoors plus you have greater variety and challenges as well – plus no money needs to be spent on a treadmill or a gym membership. Whatever you decide, just keep moving and keep improving.